Mission Mobility. Develop. Build. Test. 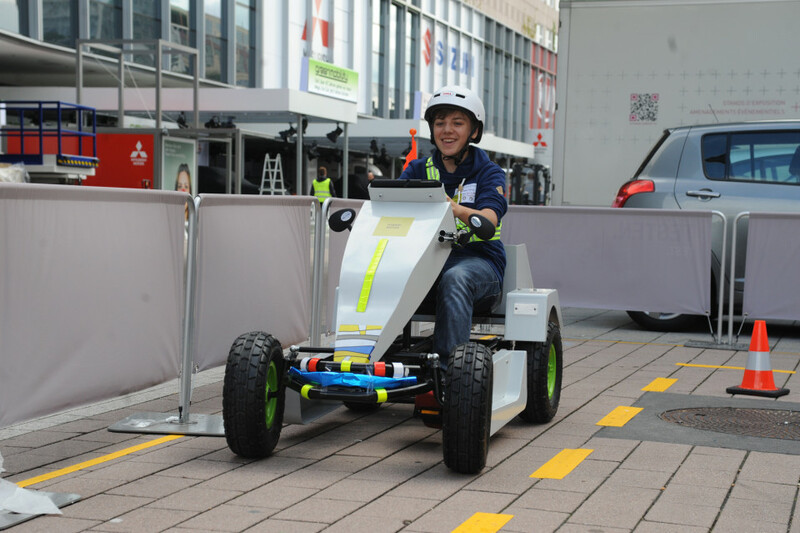 At the 2015 IAA Frankfurt Motor Show, the new concept for the Mobile Junior Campus was presented for the first time. 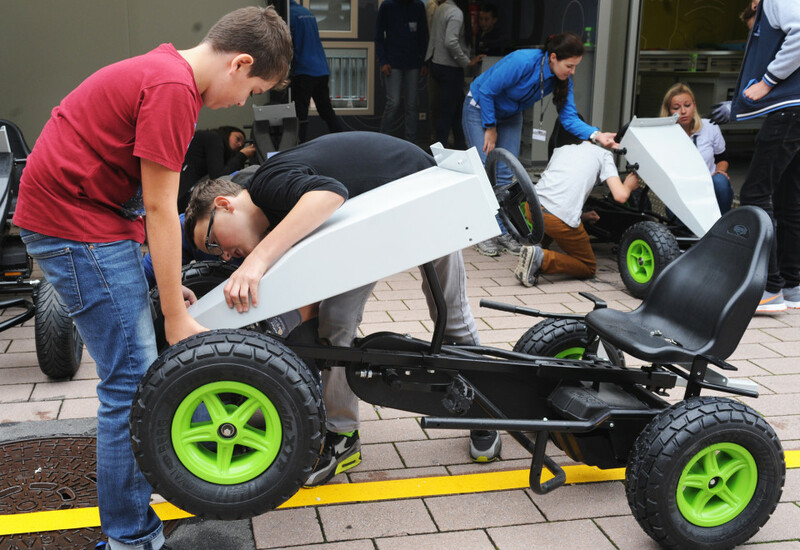 Schoolchildren aged 11 to 14 worked through the entire process of building a car, collaborating in small teams guided by trained educators. 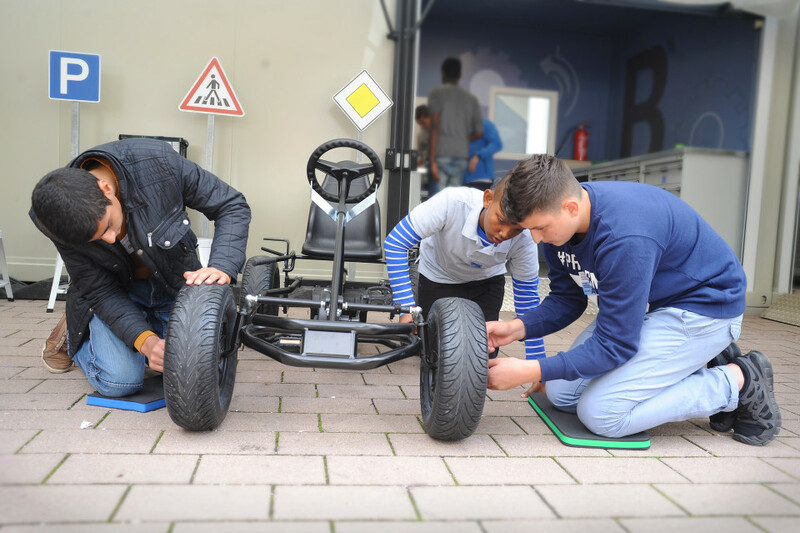 From the initial idea to construction, the children learn theoretical principles, which they then put directly into practice as they build their own go-kart. 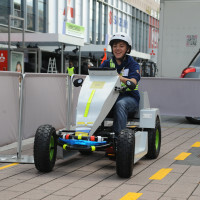 Afterwards, they have the chance to test their design on a special course. An interactive manual accompanies the pupils and conveys know-how that is needed. Once the IAA is over, the mobile concept will go on an international tour. The Mobile Junior Campus was realised as a touring exhibition in four containers; transportation and installation are uncomplicated.